Money laundering is a white-collar crime and felony in the state of Texas. It is a method of turning illegally acquired money into what appears to be legal tender through a process of layering funds until the point of origin is no longer detectable. The illegal money may be obtained from the sale of drugs, terrorist acts, weapons sales or other illegal activity. The funds are placed into an account where they are “cleaned” by redistributing them. Methods of money laundering include placing funds in overseas bank accounts or using large amounts in phony real estate transactions. The money is divided into several small transactions so it becomes integrated into the financial system as regular money. Money laundering is a serious offense in the state of Texas. Amounts in excess of $200,000 are prosecuted as first-degree felonies. The money laundering charge will remain on the defendant’s criminal record for many years. Only an aggressive criminal defense attorney with experience in money laundering cases understands the complexities of building a defense. The money laundering attorney must understand the process in order to assess the strategy of the prosecution and stay one step ahead. The defense involves a methodical review of all financial records being considered in the prosecution’s case. The attorney, like the prosecutor, will retrace the money trail presented for evidence. This assures that the prosecutor’s case is accurate and it may lead to the discovery of an inaccuracy or error which could be a key for defense. 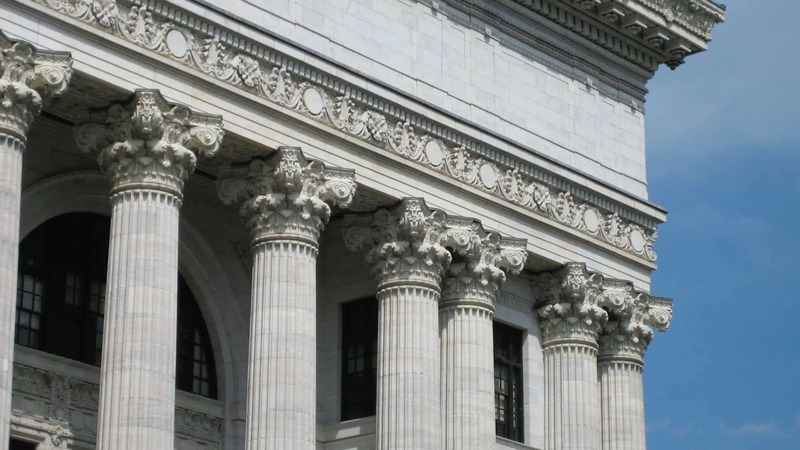 As the burden of proving money laundering rests on the prosecution, a money laundering lawyer will evaluate the case against a defendant and expose the fallacies upon which it may be built. A prosecutor must prove to the jury beyond a reasonable doubt that the defendant knowingly participated in a money laundering act. This is a difficult task, especially if the defendant was charged with money laundering to support other aspects of a case. 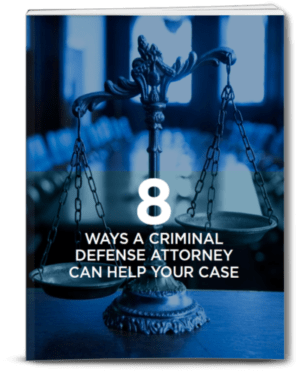 It is important that anyone facing these charges selects an experienced and dedicated defense attorney who will give such a case the attention it requires. Houston criminal defense attorneys at The Law Office of Matthew D. Sharp recognize the distress experienced by those charged with a crime such as money laundering. They are available through each step of a case to answer questions and inform clients of their status. At the office of The Law Office of Matthew D. Sharp, you will be treated like a real person and not a case.